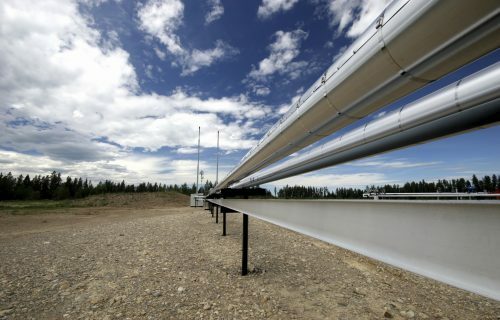 Efficiently control corrosion in pipelines. 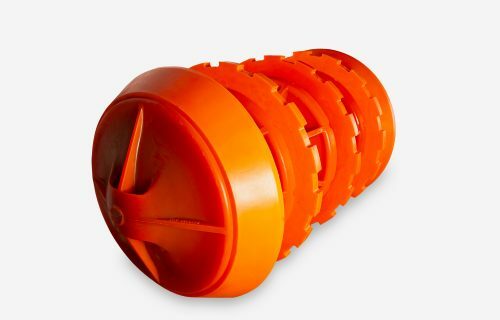 Pipetech has a full range of Filming Pigs for 2″ through 48″ pipelines. Pipetech pioneered the process of using pigs in conjunction with chemicals to efficiently control corrosion in pipelines. 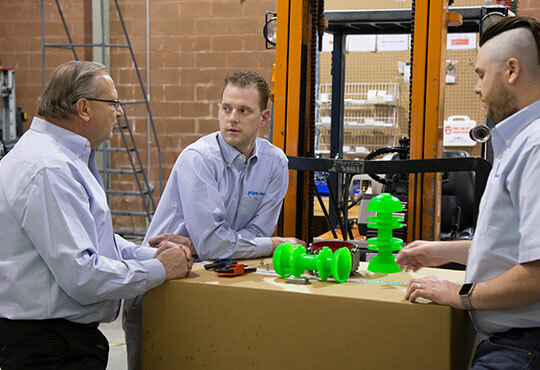 We begin by working closely with our customers to understand their pipeline system and its inherent challenges, then design a Pigging Program that includes Chemical Batch Inhibitor Pigs specifically designed for your pipeline. This is a highly individualized program that optimizes chemical inhibitors while maintaining effective corrosion control. Let the Pipetech Pigging Specialists help with implementing a batch inhibition program on your system.